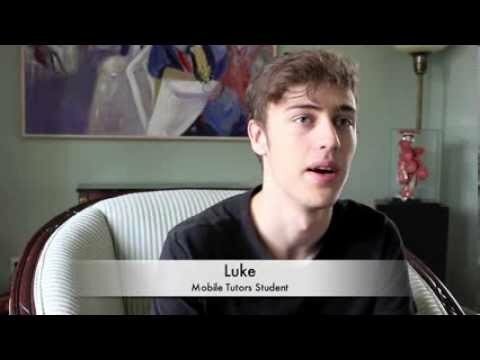 Mobile Tutors is proud to be chosen as one of the top three tutoring centers in Edmonton. Satisfied parents and students have recognized our dedication and passion for providing exceptional assistance for helping students reach their academic goal. Three Best Rated is an independent evaluating body that conducts a 50-point inspection and evaluation that includes reputation management, client reviews and satisfaction ratings. The cost of general excellence depends on various factors including history, complaints, cost and trust that the establishment earns. Because we believe that you deserve the best, we deliver nothing less than that. Mobile Tutors would like to extend its heartfelt congratulations to all of this year’s winners. We will continue to work hard to improve our services to give you excellent academic support every time. My daughter’s math mark increased about 25%, the teacher said in her years of teaching, she has never seen such a significant increase in marks from the beginning of the year to the end. My daughter completed her school year, with Honors because of her tutor’s assistance with math.